Whether you’re planning a move into or out of the Bay Area, allow Valley Relocation Moving & Storage to help you do it with ease. Our trained and experienced moving staff is prepared to provide you with the award-winning service that our customers rave about, always putting your schedule, budget, and unique Bay Area relocation needs first. As a certified Pro-Mover with the American Moving and Storage Association, few movers in the area are as equipped to handle your items with care as you transition into a new home, office, or warehouse. Our team can get you moved in as little as one day, providing some of the most comprehensive moving options in town. We’re an agent of North American Van Lines, which means that we can help your home or business move hundreds or thousands of miles away in no time. We handle commercial moves on the regular, providing Bay Area businesses with some of the finest shipping options available. Moving your office is a major undertaking, regardless of the size of your business. Transporting your industrial equipment is a job that requires in-depth knowledge and specialized skills, and Valley Relocation has been the industrial movers of choice since 1985. Are you in need of business relocation services, but you’re not sure where to even begin? Let the expert business movers at Valley Relocation help you plan a stress-free commercial move! We have the experience and training needed to transport your data center equipment safely to a brand-new location. Whether you go a few miles or overseas, we've partnered with a major transportation and logistics company to provide you with complete support for that corporate move. While apartments are smaller than traditional homes, the moving requirements for apartment dwellers are just as rigorous as those homeowners face. Moving internationally is a complex process that requires extensive planning and logistical know-how. Our extensively-trained server movers transport your high-value electronics and equipment with ease and efficiency. Trade shows are an important part of marketing your business, but they can also be a logistical nightmare. When it comes time to move to a Bay Area assisted living community, you should rely on a team of experienced assisted living movers to make the transition as seamless as possible. If you own a business that needs to move high volumes of product, you should find a trusted logistics company to help you. We understand that timelines don’t always line up in a move no matter how perfectly you tried to plan everything. Our residential and commercial moving options are renowned in the area for being some of the most efficient, trustworthy, and high-tech moving services available. Your home or business deserves nothing less than the best in the relocation business. Don’t delay, call Valley Relocation Moving & Storage to schedule your move today. 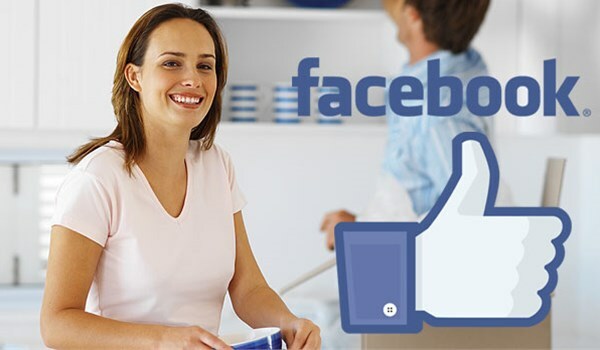 When you’re ready to receive a quality moving service from our experienced staff, you can also fill out our online quote form to receive a free estimate.